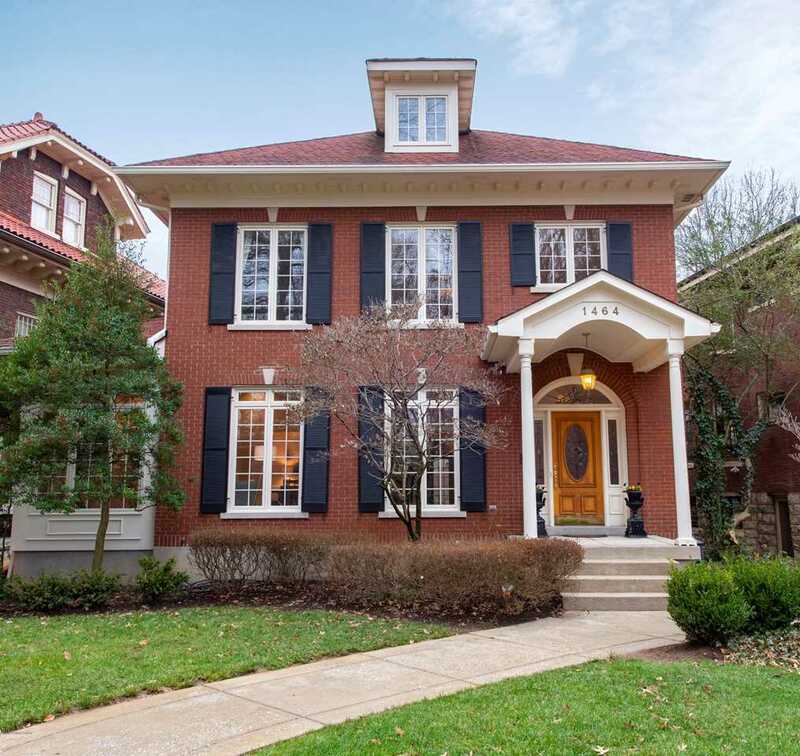 Captivating 30 year young Cherokee Park stunner. This 3 bedroom, 2.5 bath home sits on Cherokee Road just across from the park. The split stairwell in the formal foyer greets you as you enter this home. There is a fantastic sunroom, formal dining room, and great room on the first floor as well as a large eat-in kitchen. The 9' ceiling and ample crown molding create a traditional ''Highlands'' feel in this home. The second floor has an owner's suite, owners bath with sunken tub, shower and split vanities. The walk-in closet is also a nice addition. There are two other bedrooms on the second floor. Ample light abounds in this home, as well as a walk-out partially finished basement with a laundry room and stone fireplace. The courtyard back yard, and rear load 2 car garage complete this home. This is a must see for anyone who desires "Highlands" living with modern amenities and comforts that a 30 year old home presents. Lot Size: 0.17 Acres / 7205 Sq. Ft.
SchoolsClick map icons below to view information for schools near 1464 Cherokee Rd Louisville, KY 40204.